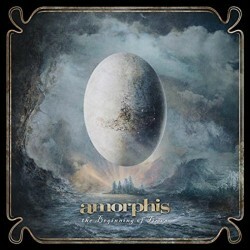 2018 reissue from the Finnish Metal band. With their 10th studio album, these Finns prove once more that they have no equal when it comes to amazing, natural sounding melodies, deep emotions and a unique sonic darkness. 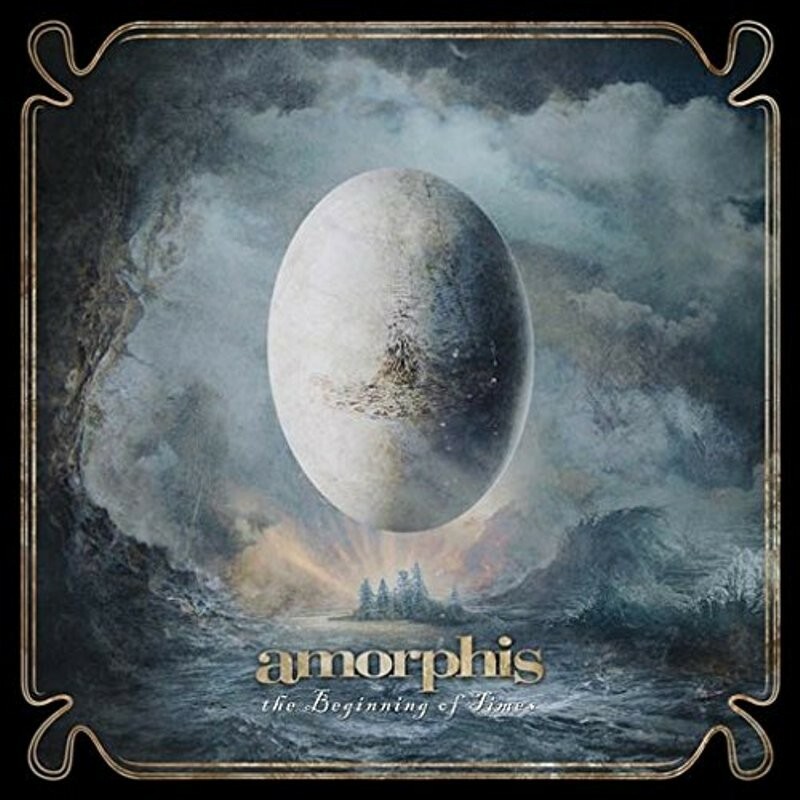 Amorphis took the power of their earlier albums and injected The Beginning... with a massive dose of heavy: the perfect mixture between new and old, dark and light, good and evil.